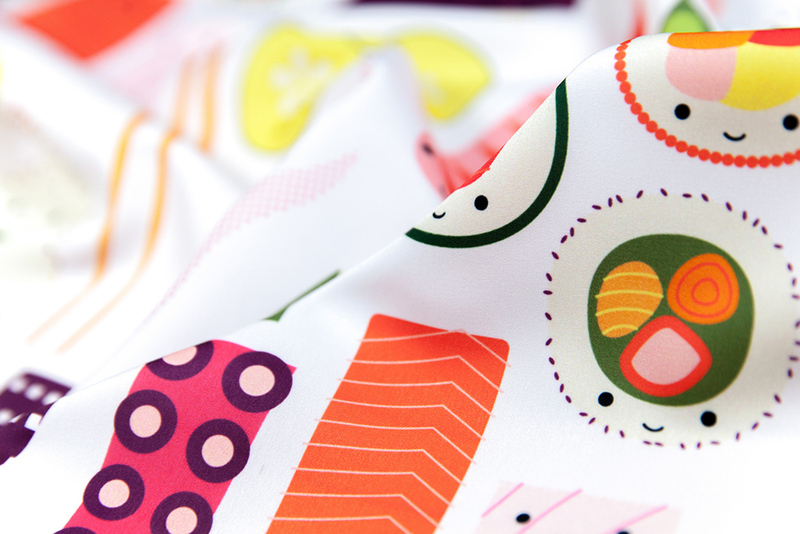 The season of abundant tradition is upon us, and Spoonflower community traditions are no exception. 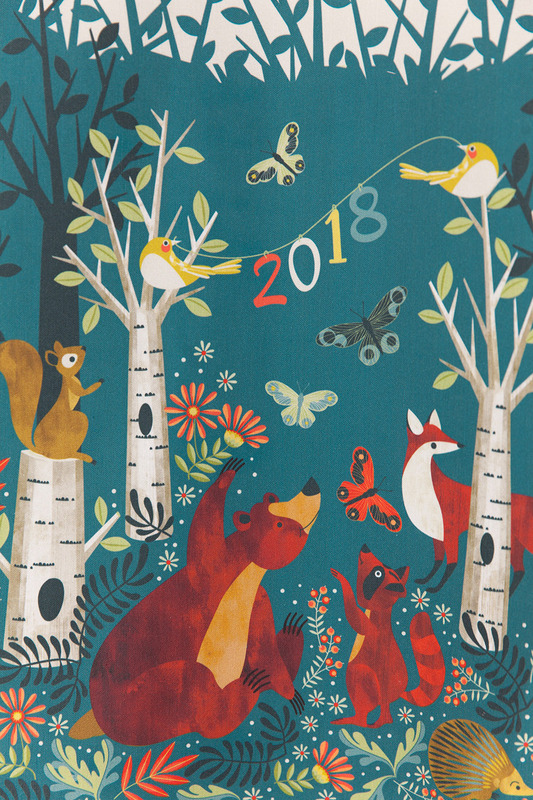 For this week’s 2018 Tea Towel Calendar challenge, designers are welcoming the new year under every imaginable theme possible. Congratulations to grand prize winner, cjldesigns, who will be receiving a $200 Spoonflower credit for her whimsical design, In the Woods. 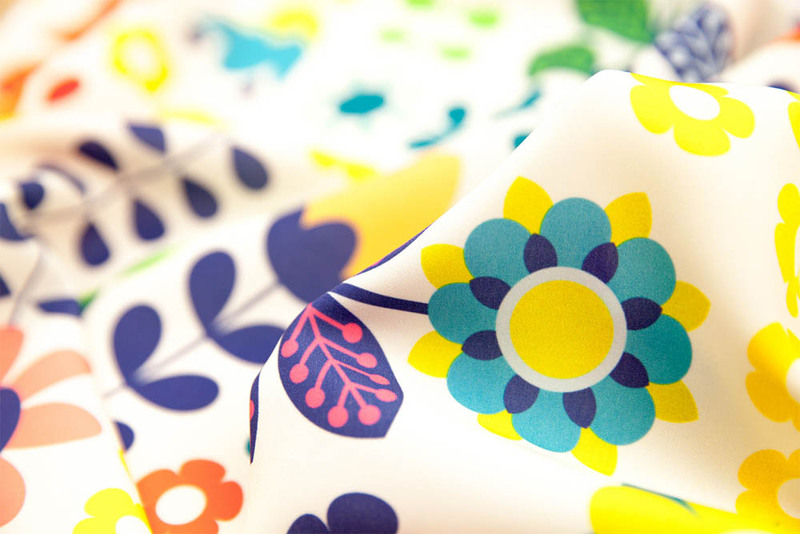 We also want to send a cheery acknowledgment to second place (nadja_petremand) and third place (jill_o_connor) winners who will be receiving $100 and $50 in Spoonflower credit, respectively. Check out the top ten winning calendar designs! No time to DIY? 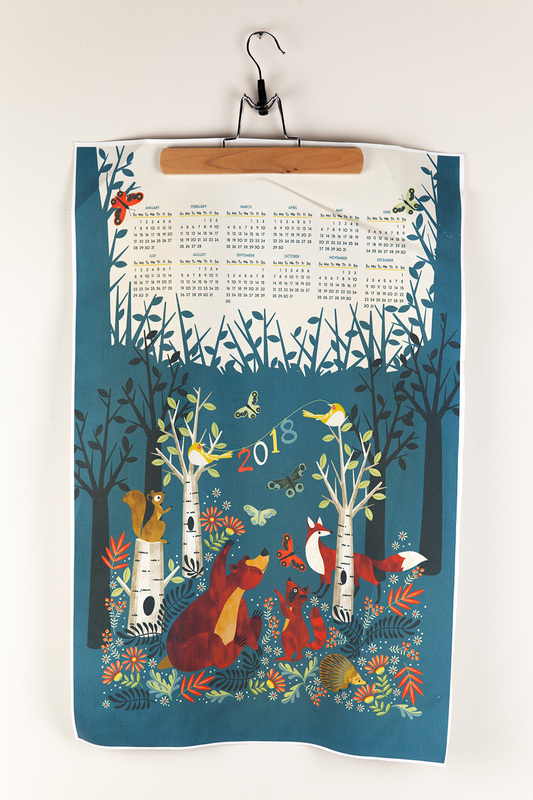 Order your 2018 Calendar Tea Towel through our sister brand, Roostery. No sewing required! As if they were painting right along with Seurat himself, this week designers took a dotted approach and created brilliantly colorful artwork for our Pointillism design challenge. And while we think all of the design entries belong in the world’s most beloved museums, we’ll get straight to the point (cheesy pun alert!) 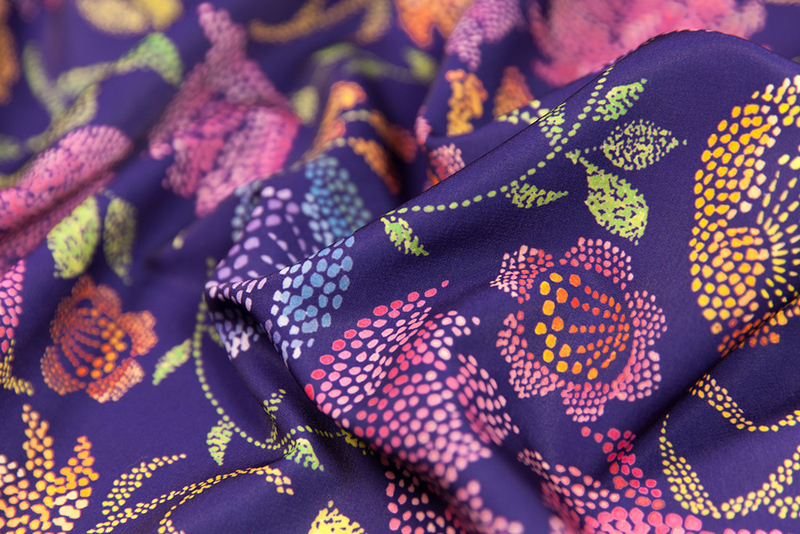 and congratulate grand prize winner, ceciliamok who will be receiving a $200 Spoonflower credit for her design, Passion Flowers. We also want to recognize second place (beesocks) and third place (elena_naylor) winners who will be receiving $100 and $50 in Spoonflower credit, respectively. Check out the rest of the top ten winning designs! Black cats and jack-o-lanterns abound, this week’s Vintage Halloween design challenge is full of nostalgic fright! 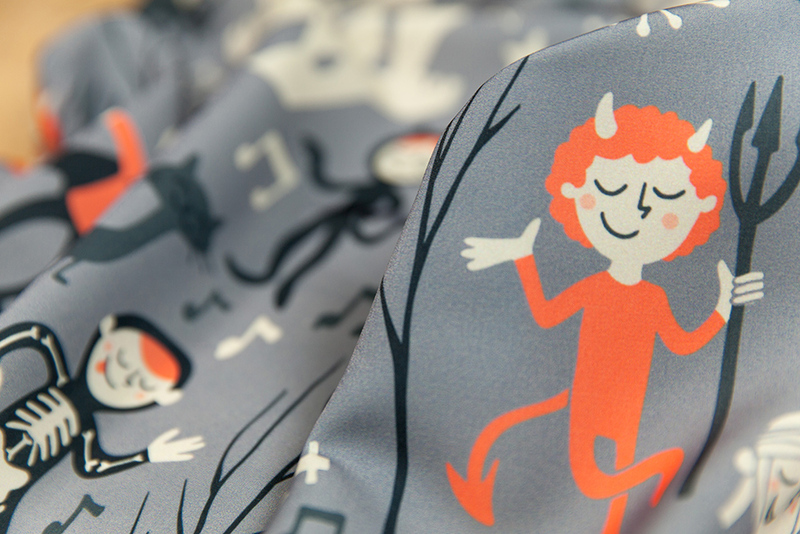 We couldn’t love this spirited challenge more and are just howling at the moon with delight for (two-time) grand prize winner, natalia_gonzalez who will be receiving a $200 Spoonflower credit for her design, Vintage Love Shack Monster Halloween Party. We also want to treat our second place (ohn_mar) and third place (mirabelleprint) winners who will be receiving $100 and $50 in Spoonflower credit, respectively. As if you weren’t completely spooked already, you can check out the entire top ten for even more friendly tricks. 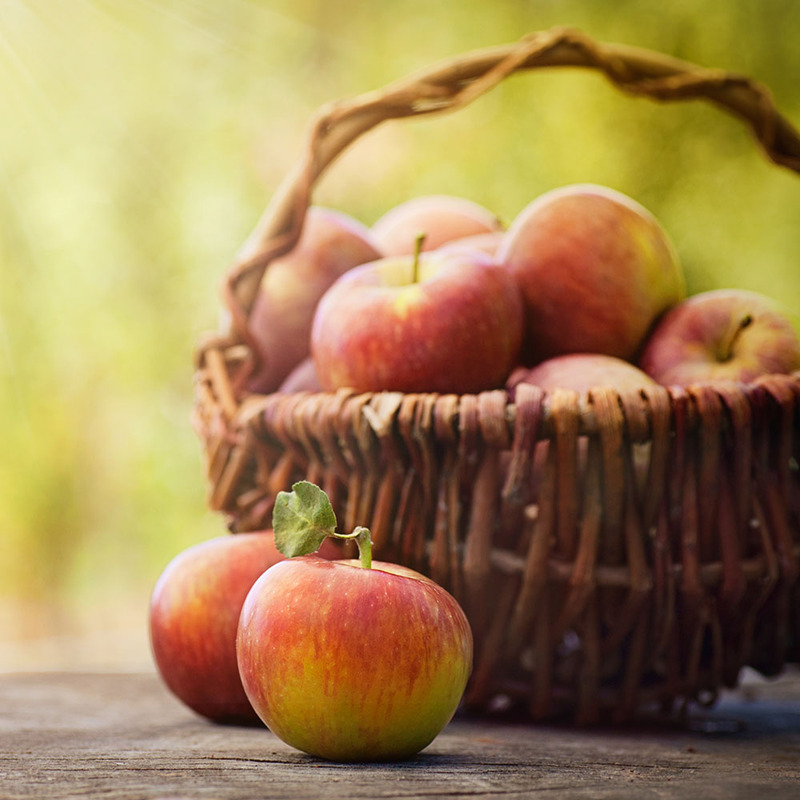 Crisp cool air, apple cinnamon spice. Who wants freshly whipped cream on their warm pumpkin pie? Let us celebrate our favorite time of year with the Rustic Fall design challenge where designers outdid themselves with a few of our favorite fall things! 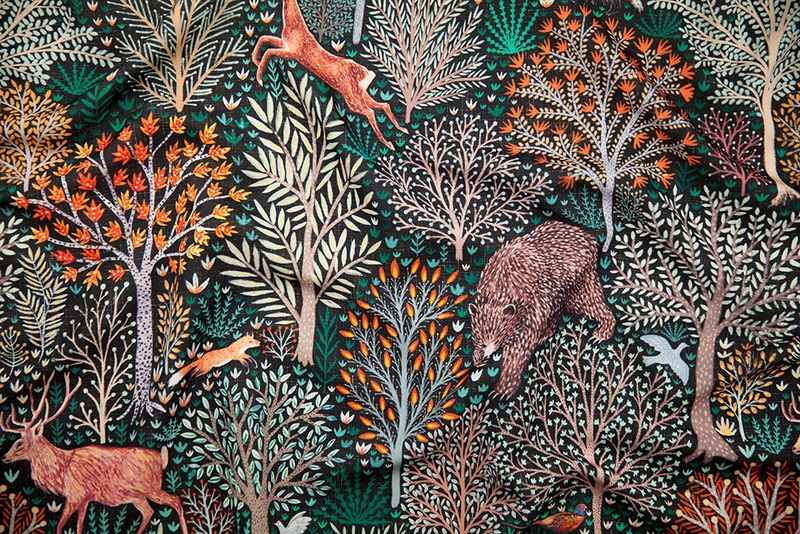 We could not be more excited to congratulate grand prize winner, rebecca_reck_art who will be receiving a $200 Spoonflower credit for her design, Rustic Fall – Forest Animals. We also want to give a round of applause to our second place (melarmstrongdesign) and third place (cjldesigns) winners. They will receive $100 and $50 in Spoonflower credit, respectively. Throw on your cozy loungewear, grab a cup of cocoa and check out the entire top ten. We’re getting a jump-start on the holidays with a month of design challenges highlighting your go-to gift of the season, tea towels! Whether you’re doing the hemming yourself or leaving it to the experts over at Roostery, the season wouldn’t be complete without a few new tea towels added to your kitchen collection. Like last year’s challenge, all designs made available for sale in the four tea towel challenges will also automatically be previewed on Roostery’s Special Edition Spoonflower Tea Towel. Jump ahead to learn more about the ins and outs of formatting your entry to ensure a picture-perfect preview! 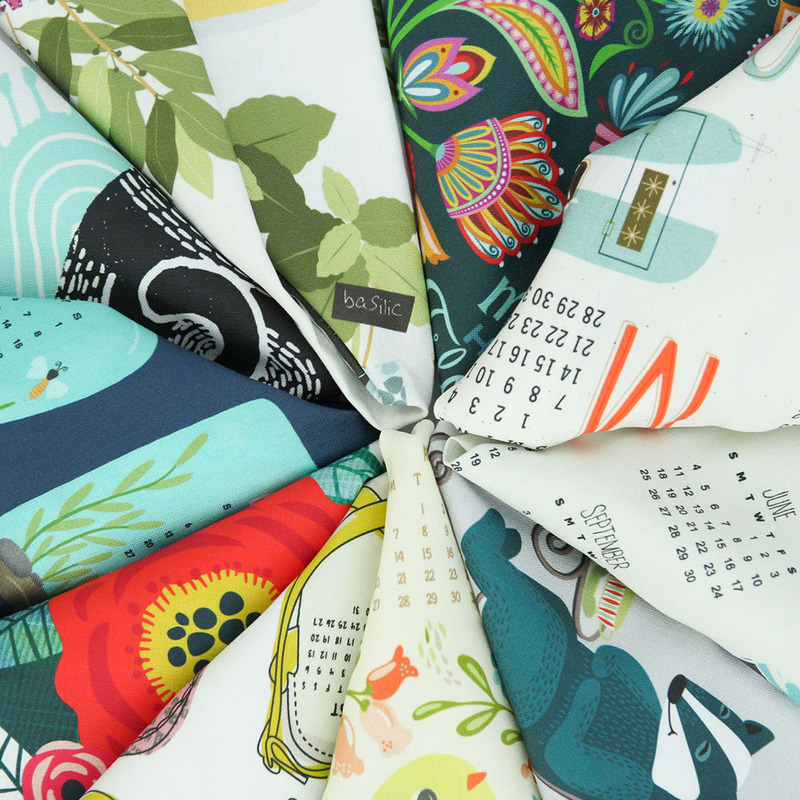 Ring in the new year with a favorite Spoonflower design tradition: Tea Towel Calendars. Celebrate 2018 (the year of the dog!) with a tea towel calendar design for the new year ahead. Need a little design kick-start? Find a 2018 calendar template here! * Entries will be submitted at the Linen Cotton Canvas fat quarter size (27″ wide x 18” high, landscape orientation) but previewed during voting as a Spoonflower Special Edition Tea Towel (16″ wide x 24″ high, portrait orientation). Submissions close September 26, 2017 at 3 p.m. eastern daylight time. Voting begins September 28, 2017. See official rules. *This is also a great time to upload a revision on your 2017 calendars for the new year or move them to the private setting. 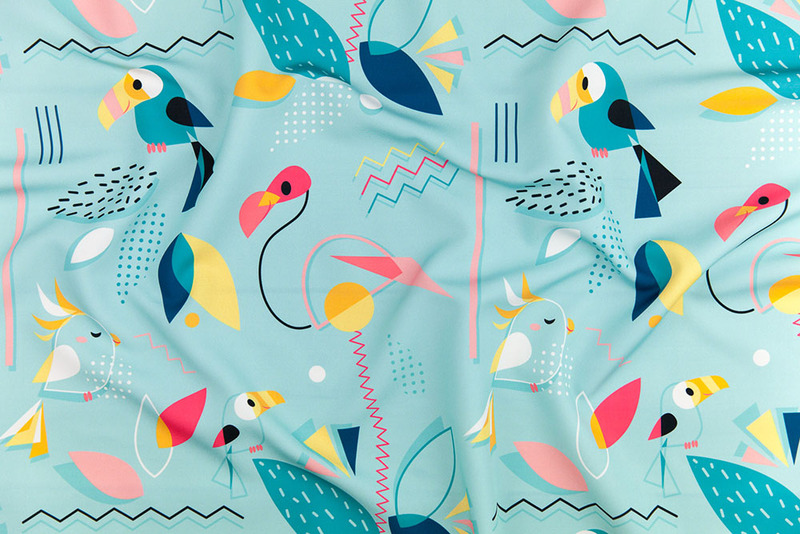 Memphis Bird by elodie-lauret is the grand prize winner in our Memphis Style design challenge! For this week’s Memphis Style design challenge, we’ve traveled a few decades back to a time where squiggly lines, graphic patterns and bold colors were must-have design aesthetics on the Trapper Keepers, pencils and book bags of every 80’s and 90’s kid on the block. 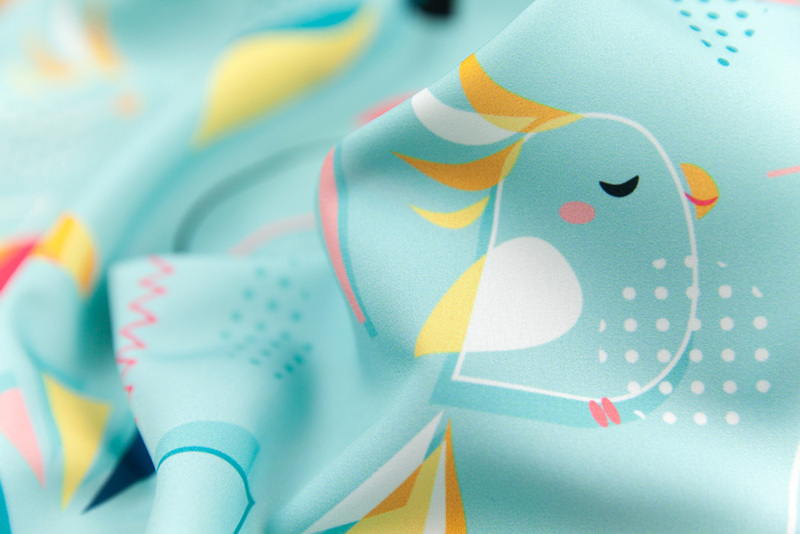 We want to give a big ol’ WHOOMP THERE IT IS to this week’s design challenge winner, elodie-lauret who will be receiving a $200 Spoonflower credit for her winning design, Memphis Bird. We also want to give a shout out to our second place (cjldesigns) and third place (nadinewestcott) winners. They will receive $100 and $50 in Spoonflower credit, respectively. See the entire top ten in our most legit design challenges to date! 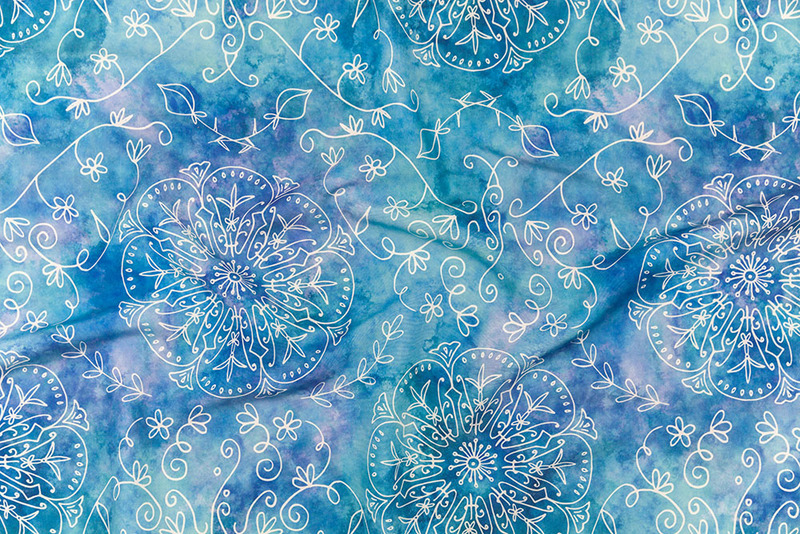 Bohemian Butterflies by natalia_gonzalez is the grand prize winner in our Bohemian design challenge! Hear ye, hear ye! 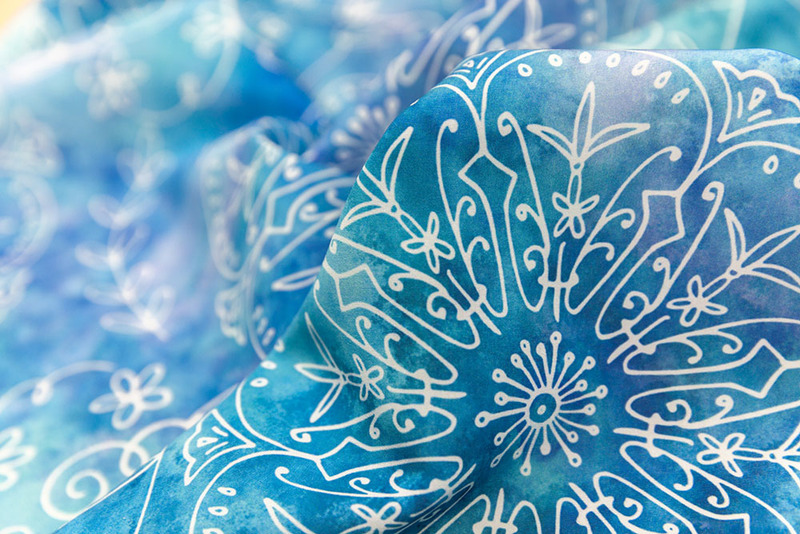 Gather ‘round, free spirits and nomadic souls alike, this week’s Bohemian design challenge will have you feeling the wind in your hair and a lightness in your step. 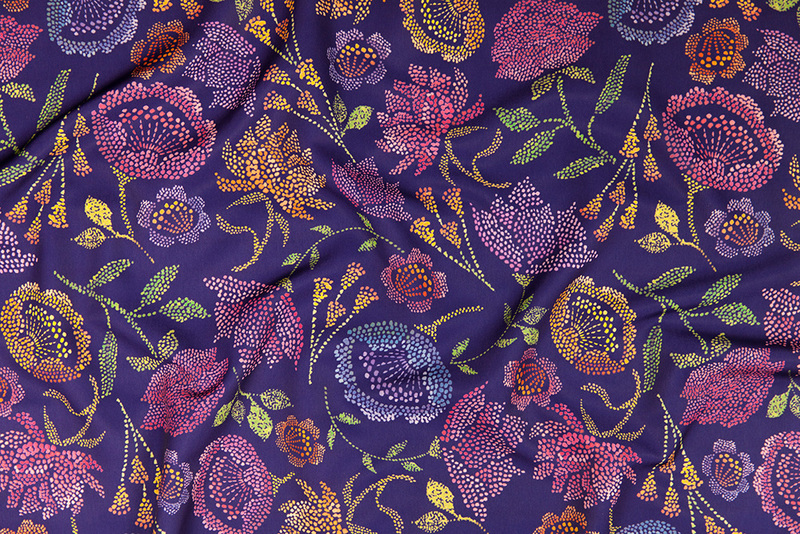 A very spirited congratulations to designer, natalia_gonzalez who will be receiving a $200 Spoonflower credit for her winning design, Bohemian Butterflies. 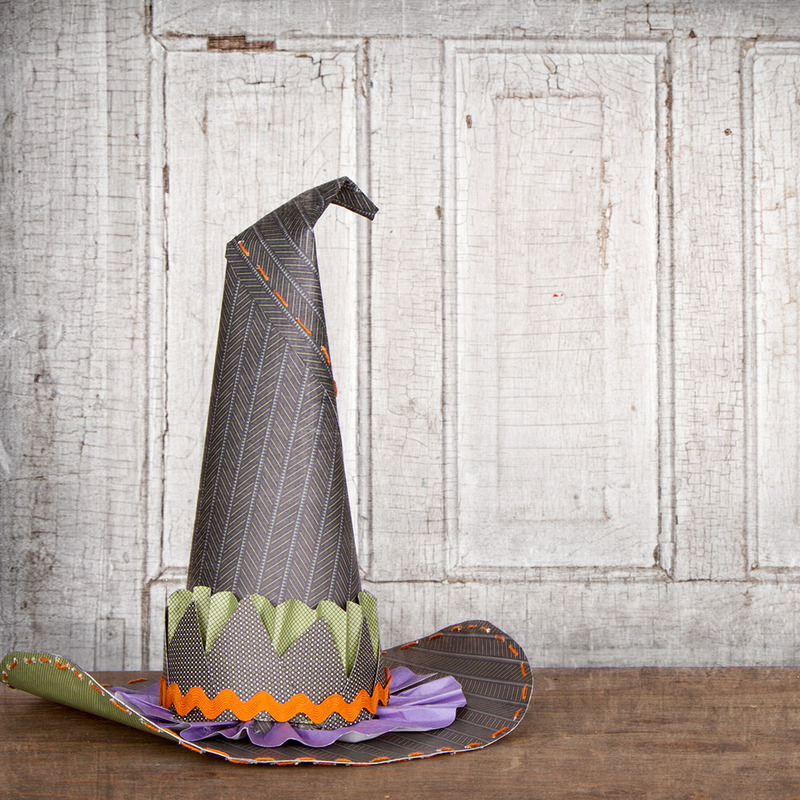 We also tip our hats for second place (camcreative) and third place (tangerine-tane) winners. They will receive $100 and $50 in Spoonflower credit, respectively. See how the rest of the votes stacked up below. Swedish Folk Art by enariyoshi is the grand prize winner in our Swedish Folk Art design challenge! This week, we reversed the roles and let the community (that’s you!) choose our design challenge theme! With so many inspiring entries, it was easy to see why it was a crowd favorite. 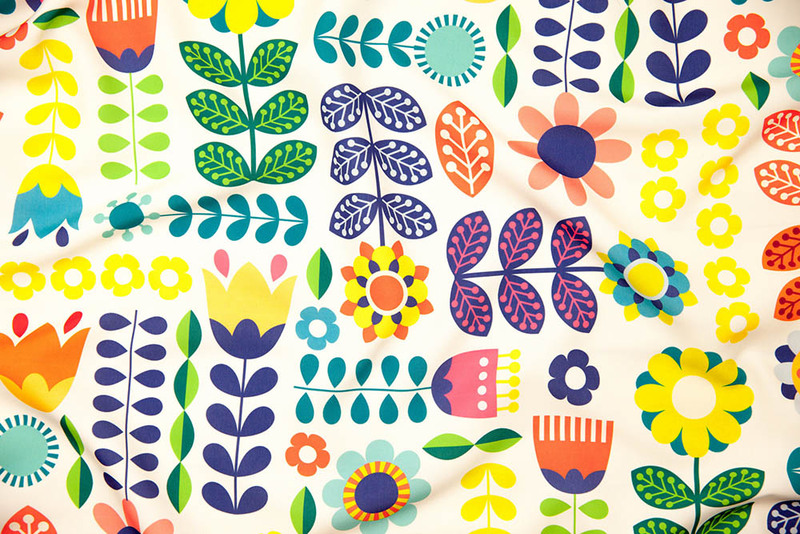 Wouldn’t you just love a bouquet of flowers inspired by the winning design, Swedish Folk Art by Esther Nariyoshi, AKA enariyoshi. A round of applause is in order for our first-time challenge winner! 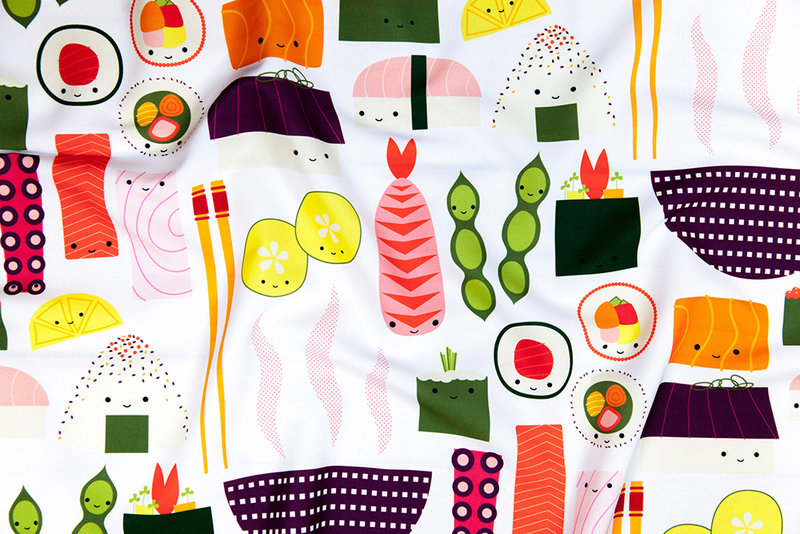 She’ll be receiving a $200 Spoonflower credit for her beautiful work. Want to see more of her work? Esther created a gorgeous collection inspired by her winning design. A congratulations is also in order for second place (rebecca_reck_art) and third place (selmacardoso) winners. They will receive $100 and $50 in Spoonflower credit, respectively. See the entire top 10! Announcing September’s Design Challenge Themes! 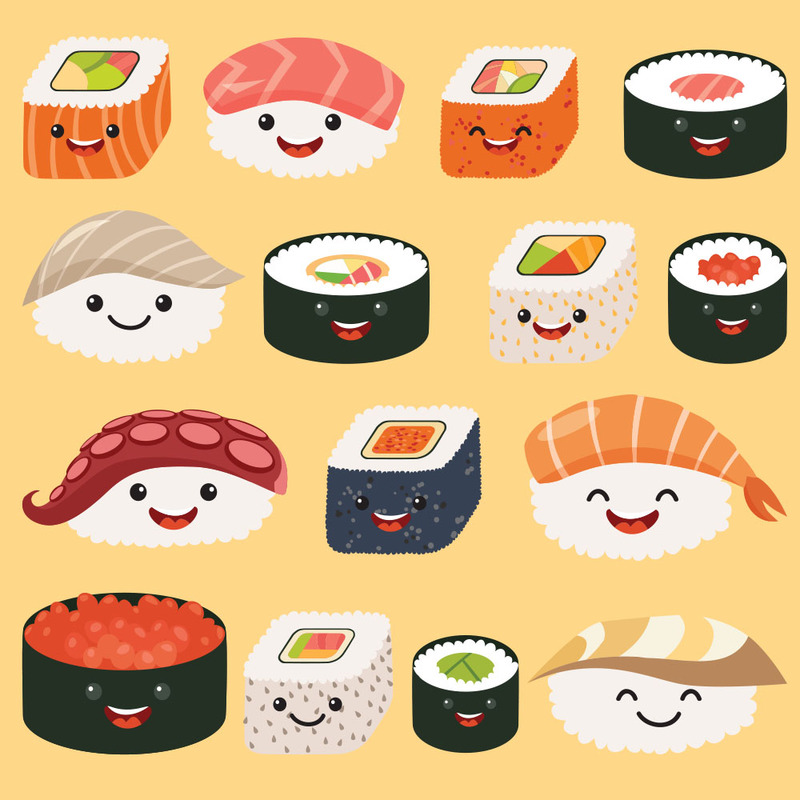 What do you get when you combine the harvest season, sushi that’s just too cute to eat and an artistic technique that’s spot on? The September design challenge themes, of course! This month’s themes will require you to pull out your design toolbox and show us how you celebrate the season! Are you ready for the challenge? ‘Tis the season for hayrides, hot cider and everyone’s favorite spiced latte. From trips to the pumpkin patch to the beauty from the changing colors of the leaves, we are falling for Autumn! 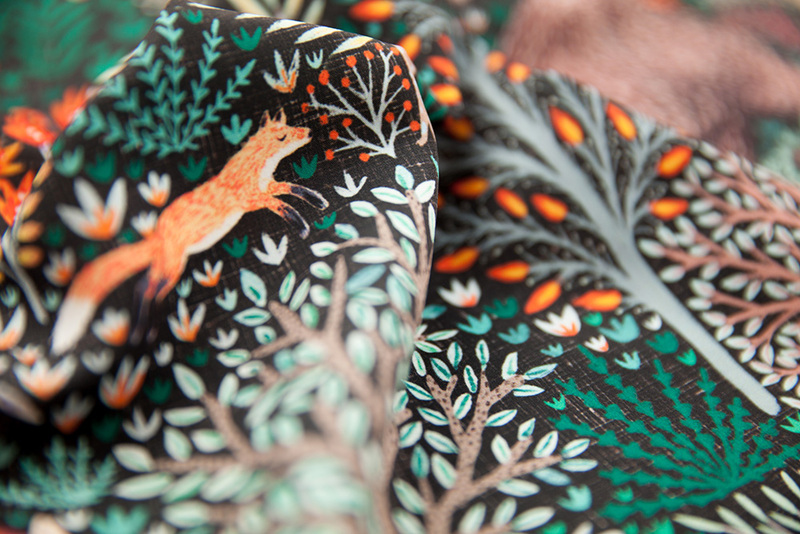 For this week’s challenge, create a repeating design inspired by the cozy fall season upon us. Entries will be previewed at the fat quarter size: 21″ x 18.” Submissions close August 29, 2017 at 3 p.m. Eastern Time. Voting begins August 31, 2017. See official rules. Kooky, spooky and everything in between! This week’s challenge is all about one of our favorite DIY holidays. 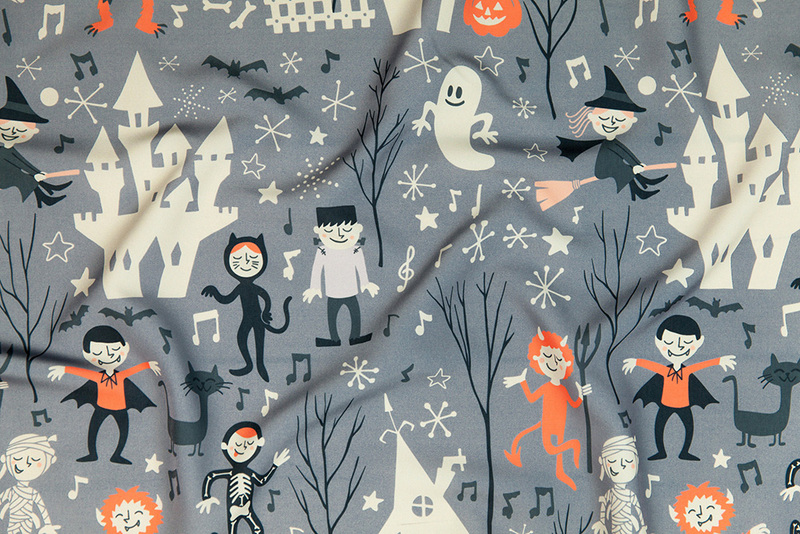 With a retro twist, create a vintage inspired repeating design with a nod to Halloween’s past. Tricks and treats are welcomed! Entries will be previewed at the fat quarter size: 21″ x 18.” Submissions close September 5, 2017 at 3 p.m. Eastern Time. Voting begins September 7, 2017. See official rules. In the context of Japanese culture, the word kawaii means cuteness. Most kawaii designs transform everyday objects into overly cute characters by adding simple facial features like two wide eyes, a small nose, and a dot for the mouth. Most commonly created with pastel colors, we’re challenging you to turn a widely popular dish into a repeating pattern that’s just too cute to eat! Entries will be previewed at the fat quarter size: 21″ x 18.” Submissions close September 12, 2017 at 3 p.m. Eastern Time. Voting begins September 14, 2017. See official rules. We think this week’s theme is spot on! Also referred to as dot art, pointillism is a technique of painting in which small, distinct dots of color are applied in patterns to form an image. 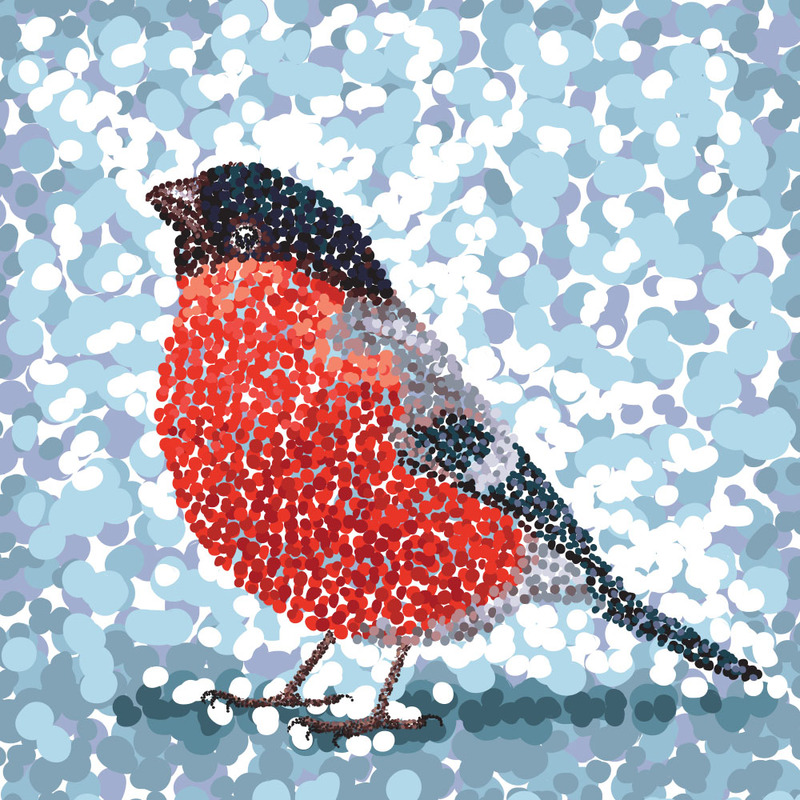 Use your favorite medium to create a repeating pointillistic design that will fool the eye. Entries will be previewed at the fat quarter size: 21″ x 18.” Submissions close September 19, 2017 at 3 p.m. Eastern Time. Voting begins September 21, 2017. See official rules. [Read more…] about Announcing September’s Design Challenge Themes!